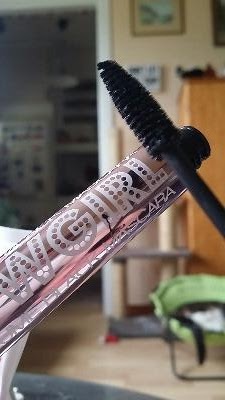 I was in London about 3 weeks ago and I bought a lot of fun stuff from brand we don't have here in Sweden. So first a pic of all the stuff I bought and then some close-up on some of the stuff. 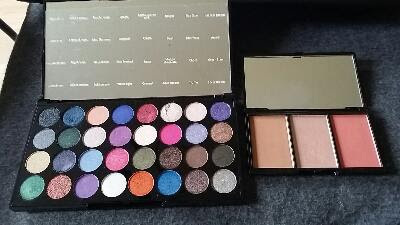 I got Makeup Revolution Eyeshadow Palette 'Eyes like Angels', and a small bronzer/blush/highlighter palette 'Flush'. 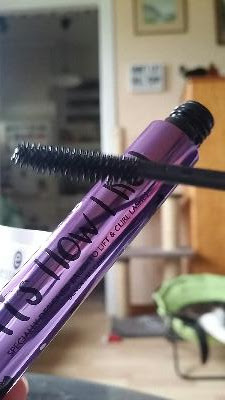 Barry M mascara 'Showgirl' and 'That's how I roll' which is a dupe for Benefit Roller Lash Mascara. 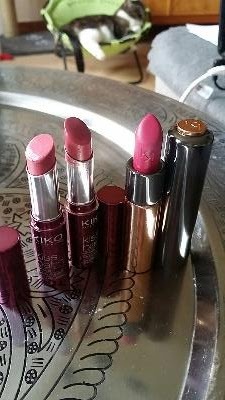 And the last thing I show are the two lip balms and lipstick from Kiko, those are amazingly good, and I will buy more from that line. 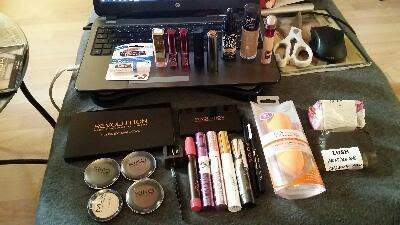 So there you have it, my small haul from London.